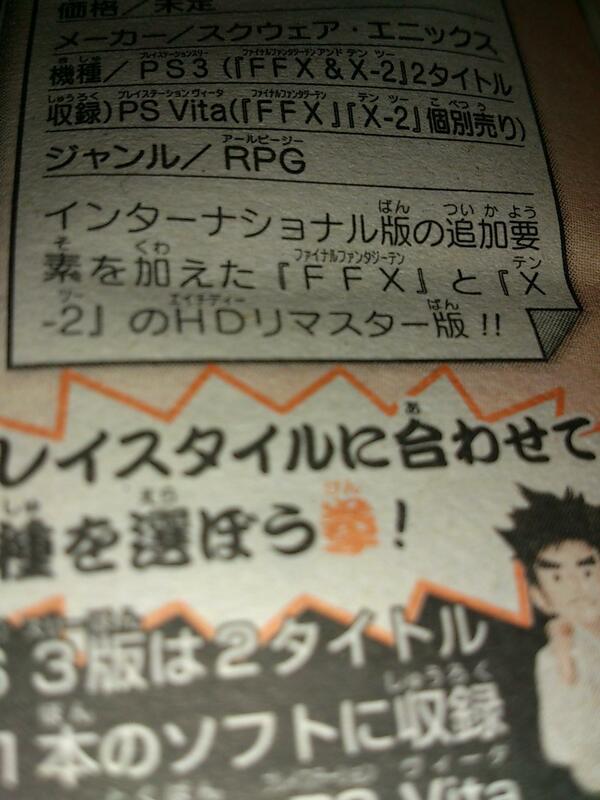 The latest issue of Jump has confirmed that Final Fantasy X-2 HD will be included in Final Fantasy X HD on PS3 and will be released separately on PSVita. Each of these titles will be international versions of the game with extra content and release will be happening in 2013. 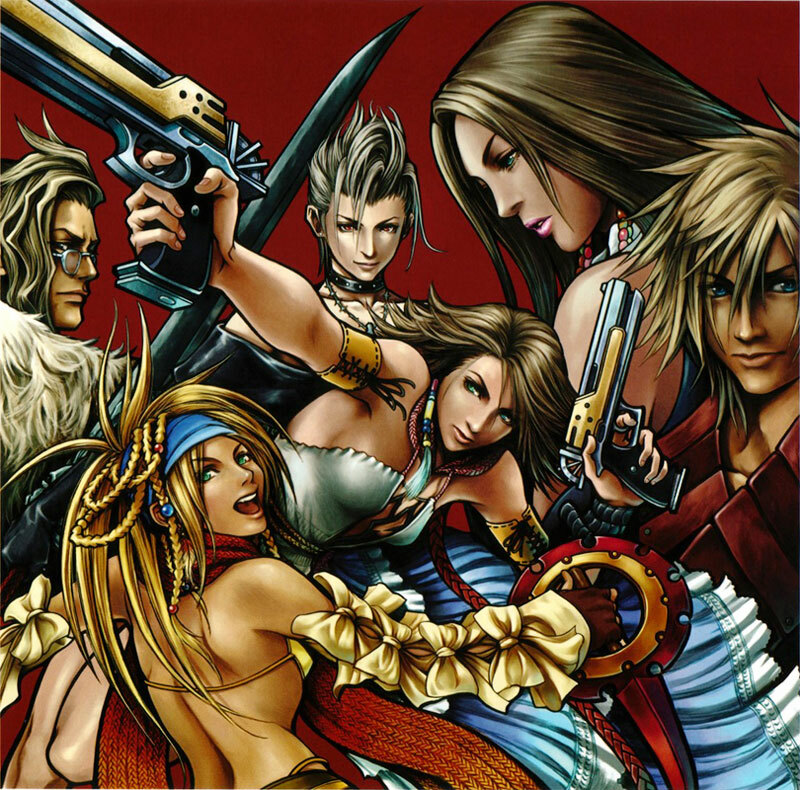 I think I’m one of the few who actually enjoyed FFX-2 a lot. I love the battle and class system. Now if they end up making this Cross-buy, it will be just perfect! Buy the PS3 version, get the Vita too. I doubt they will do this, but could happen, eh? Its the international versions aswell (were only released in Japan) – which im very happy about! – i always wanted to do the Last Mission in X-2 – you go to Yadanoki Tower (or however its spelt lol) – theres 100 floors and on each one you fight – the last 2 are bosses and are said to be the most powerful in the entire FF series…..